Why You Should Work with a "CERTIFIED FINANCIAL PLANNER™"
Although many professionals call themselves "financial planners," only a CERTIFIED FINANCIAL PLANNER™ has completed extensive training and is held to the highest ethical and educational standards. CFPs® are held to a fiduciary standard , we are obligated to put you - our Client -First. 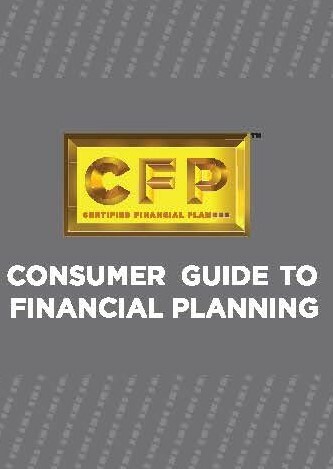 To become a CFP® requires obtaining a Bachelor's degree for course work that includes Finance, a Continuing Education requirement , passing the CFP® exam, and having at least 3 years experience prior to being allowed to use the CFP® designation. Debra's practice actively engages clients in their life planning to create a trusting relationship. 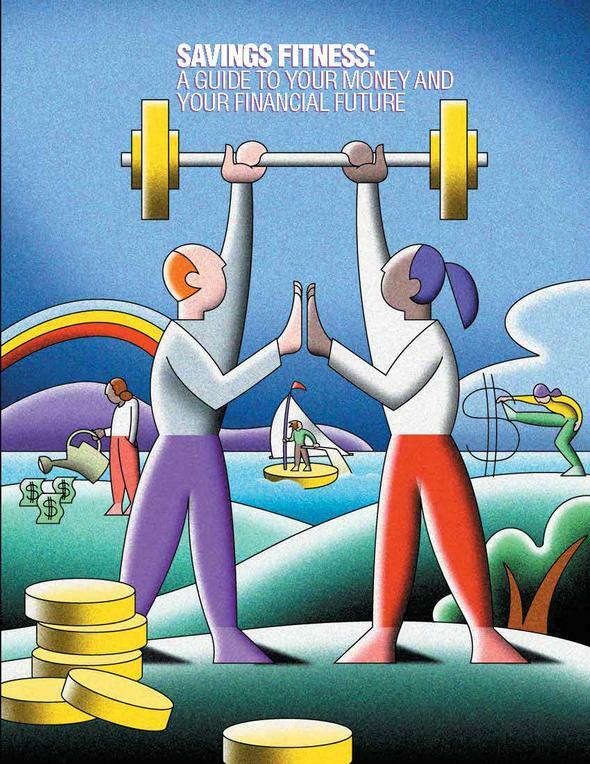 Debra believes that it is important to instill a holistic approach to financial planning. She works to discover every client's unique aspirations and goals in order to determine what is truly important to them when building financial plans. She will help you understand the opportunities and potential rewards that are available when you take a proactive approach to your personal financial situation. We have equipped Charleston Financial Planning Consultants with some of the most advanced technology available in the financial service industry. These investments in our firm allow us to have no geographical limitations and give our clients personalized asset allocation analysis, allocation and investment service. Clients can choose to have their own financial website. (To see a demonstration please click on the link below). There's no need to worry about your data with Wealth Vision's state-of-the-art Security. Our website makes it possible for you to stay up to date on relevant financial topics through our on-line articles and newsletters. You also have the ability to send any questions you might have directly to us through our website. Thank you for visiting our virtual office, and we look forward to helping you pursue your financial goals!